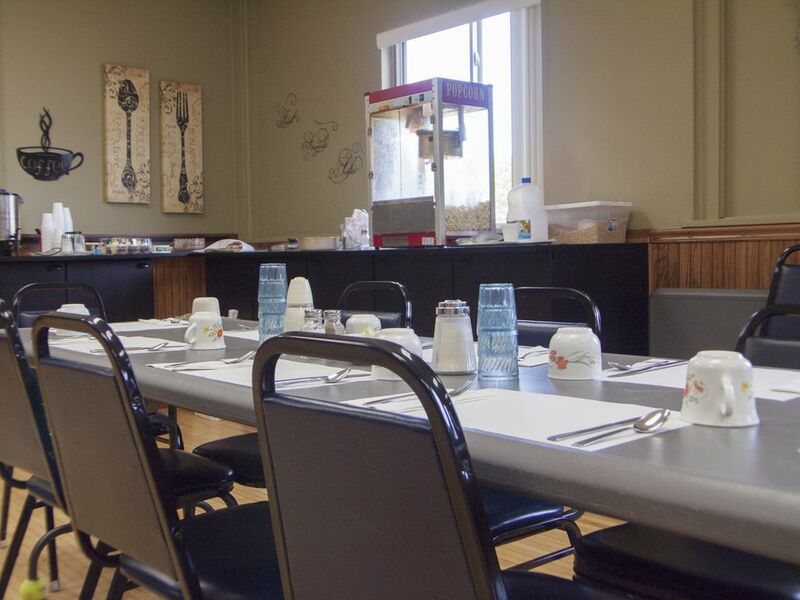 We are a location that is a site for Senior Dining. This program offers meals to Senior's on a donation basis. It is also a great time to socialize with others. 60+ or a spouse attending with their eligible spouse. Remember to reserve or cancel your meal by noon the day before. This is to make sure the change is made. You can do so by calling (715) 579-2896.